You will get the discount code regardless if your answer is correct or not. Use the discount code at checkout. Save with this code before April 27, 2019. Where is the Balkan Peninsula located? Use the code at checkout. Use before April 27, 2019. SLAVMAN BULGARIAN ACCORDION MUSIC COURSE | Sign up. We’ll let you know when this material is available. 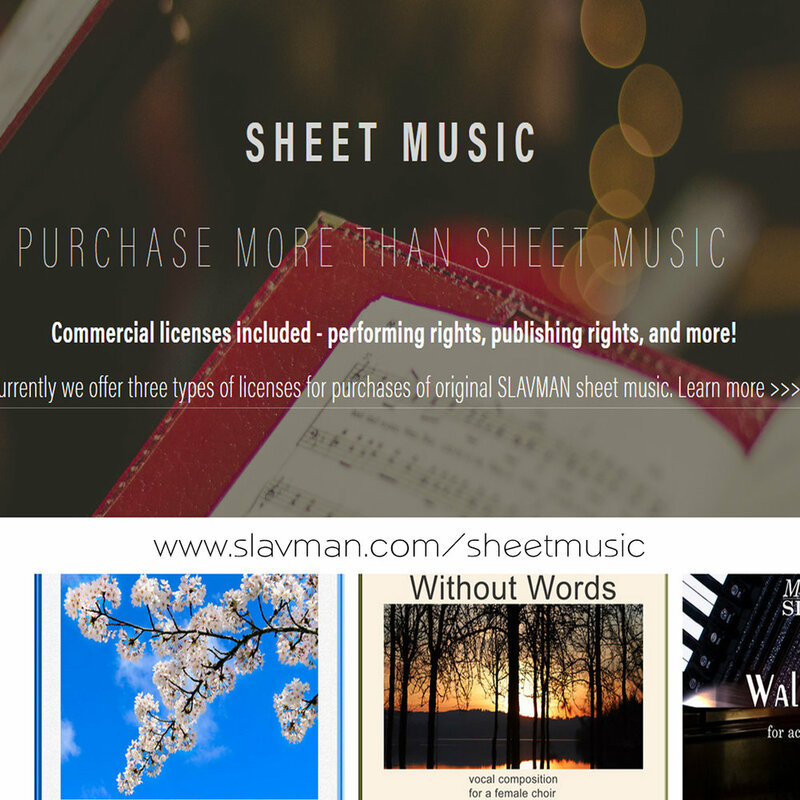 Download and license sheet music by SLAVMAN - accordion music, Bulgarian music, choir, classical, and music fusion. Commercial licenses included.